Communicate important School announcements, homeworks, assignments, worksheets, and school information easily to teachers, parents, students and public. Empower the Principal to moderate and monitor all school communications and class activities in a simple to use dashboard.  Teacher can easily communicate class information like homeworks, worksheets, assignments, etc., using device of their convenience and keep an open communication with students and parents. 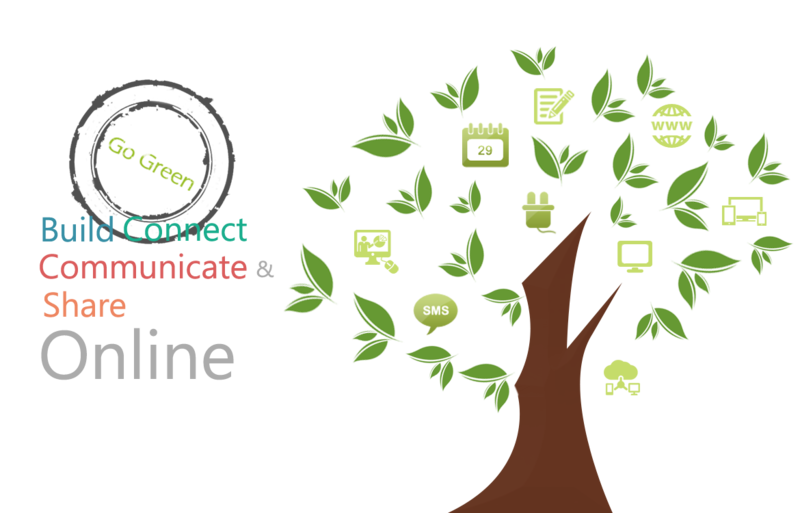 Helps parent to involve in their child's education and to stay in touch with the school using their preferred communication channel. 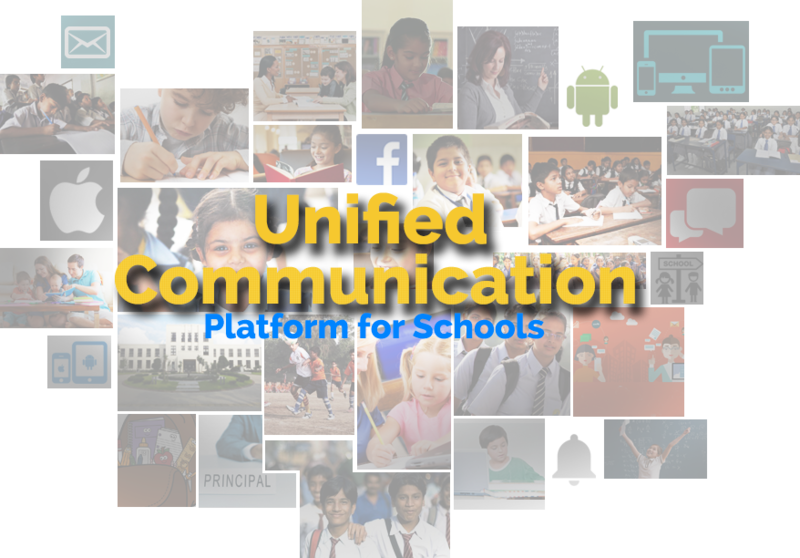 Create unlimited groups of students, teachers, staffs and parents to connect, communicate and share. All communications are filtered and moderated using our proprietary customizable filtering technology. School branded Android & iPhone app for easy updates from mobile and tablets. Build your school website and access it from Desktop, Tablet, iPad, iPhone, Android Phones and more. Update everything on the website on your own, including the contents, images and videos easily. Awesome support team. When we came up with a unique custom design, Wizdemy set it up as a breeze. Way to go team! Wizdemy helped us hand in hand to setup our school online. They were creative and guided us through each step. Kudos to Wizdemy Team. They are such a wonderful people. It was the easiest to setup. The site performance is great. Wizdemy offered us a complete package that we can't refuse. It was a wise decision. ©2019 Copyright WizDemy Software Private Limited.